Having been back in Méribel for a few weeks now, I'm coming across further improvements in various parts of the ski area. 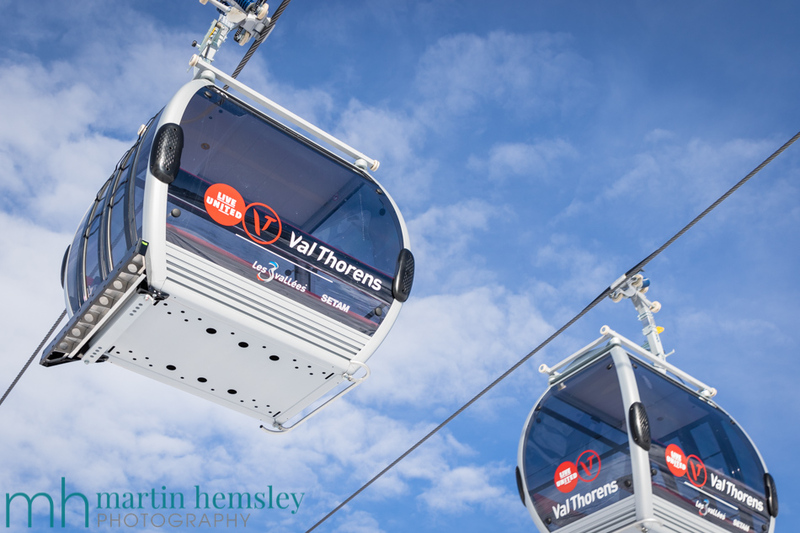 To be honest the Meribel valley hasn't opened its lifts yet, so I'm including the Val Thorens valley as well in this post, if that's okay with you? 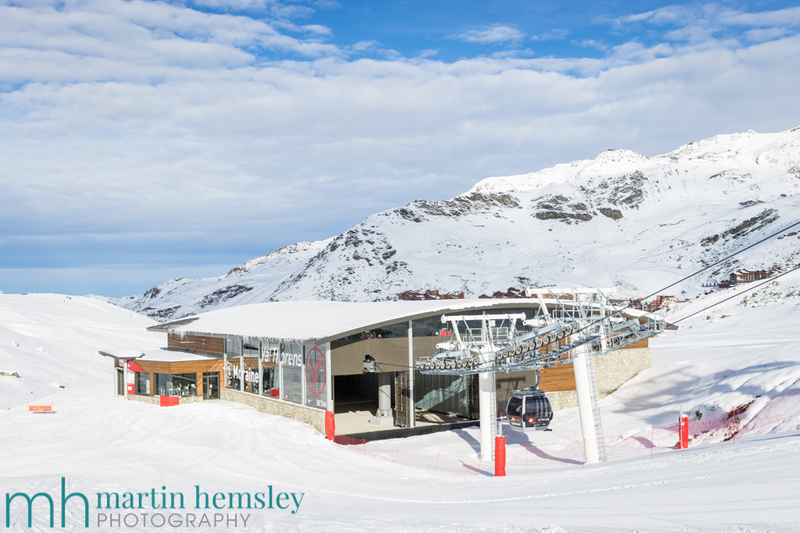 A few months ago, I posted a couple of blog posts about observations I had during a summer visit, including the new Roc de Tougne chairlift and the new massive Altiport water reservoir for snow cannon use - click on the links for more details. 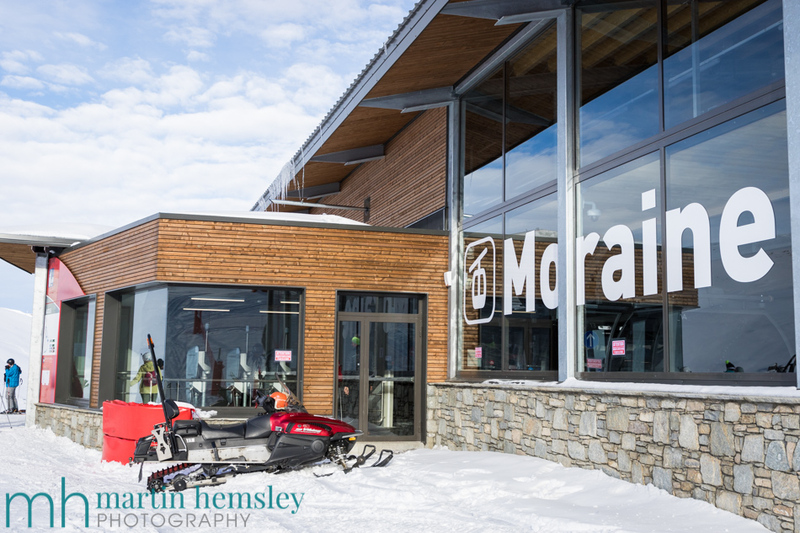 After having skied over in Val Thorens a few times recently, I've spotted and used a brand new bubble called Moraine. 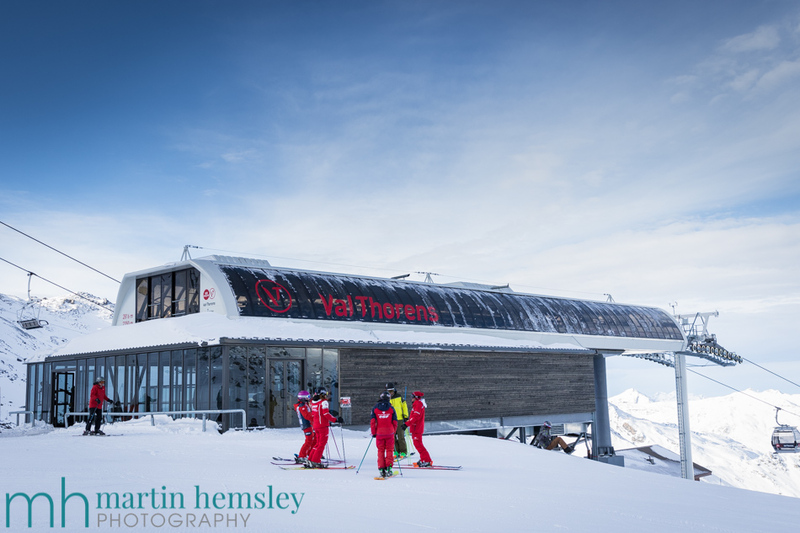 Regular skiers in Méribel may not often get to go across to Val Thorens, however if you ever have the chance do give it a go. I will often take clients over there because there is some wonderful terrain to teach on. 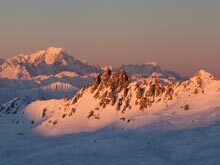 However, it is best to choose what day to head across, it being the highest ski resort in Europe. 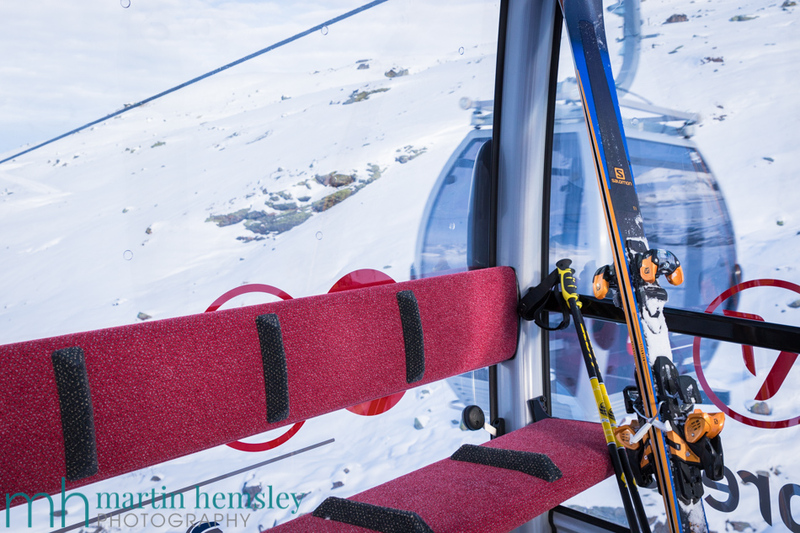 If Méribel is cold and windy, then Val Thorens will be even colder and windier! This is why this new bubble is great news. 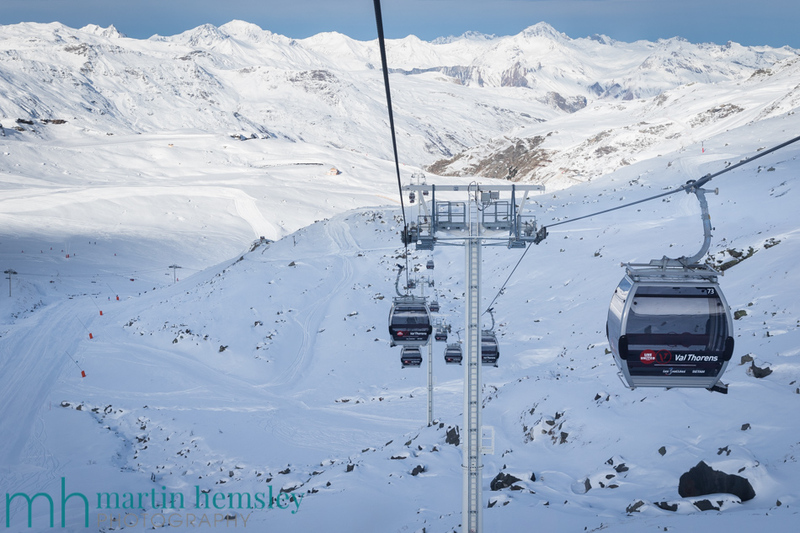 There used to be a chairlift called Moraine, and this bubble is a direct replacement taking the same path up to the bottom of another chairlift called the Col. Amongst locals, the Moraine and the Col are also known as the fridge and the freezer, remember that Val Thorens can be cold !?! Two chairlifts in a row, on a cold day, and sometimes in the shade, can be a freezing experience. So this upgrade is brilliant news, now there is little chance of getting cold in this bubble. Quite often when I'm teaching, if it is a particularly cold day, I will always prioritise using bubbles instead of chairlifts to give us a fighting chance of staying warm! The other good news is that because it seats ten people, there is a reduced chance of lift queues forming. Although in its previous form as a 6 seater clanky chairlift, there were occasional queues. This shouldn't happen now. 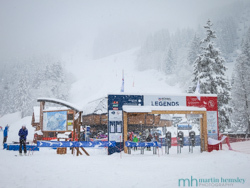 Moving back to Méribel, there is a brand new magic carpet just outside of the Rond Point (mountain) bar and restaurant. This also takes exactly the same route as its predecessor, however this is a major improvement. As you can see in this photo, it will now be protected from the weather. The old magic carpet had an annoying habit of stopping, and even breaking down. 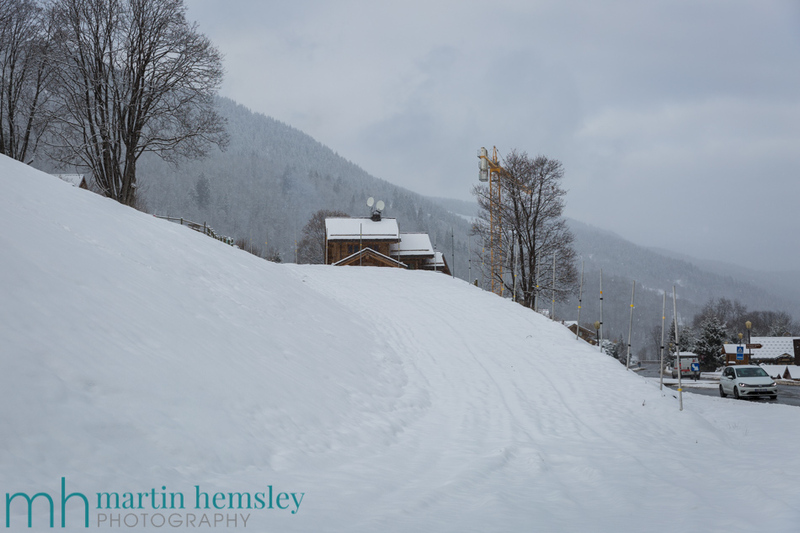 Each time it snowed, it had to be manually cleared by a pisteur or a member of the lift company. These type of protected magic carpets are popping up all over the alps now, and are very efficient. And finally, another improvement I've spotted is at the bottom of the Raffort red piste. This is the amazing, and very picturesque piste that goes down through the trees to the Olympe bubble at the village of Raffort. It looks as though the bottom of the piste has been re-landscaped next to the main road. The final part of this piste was often challenging, especially in less optimal snow conditions. 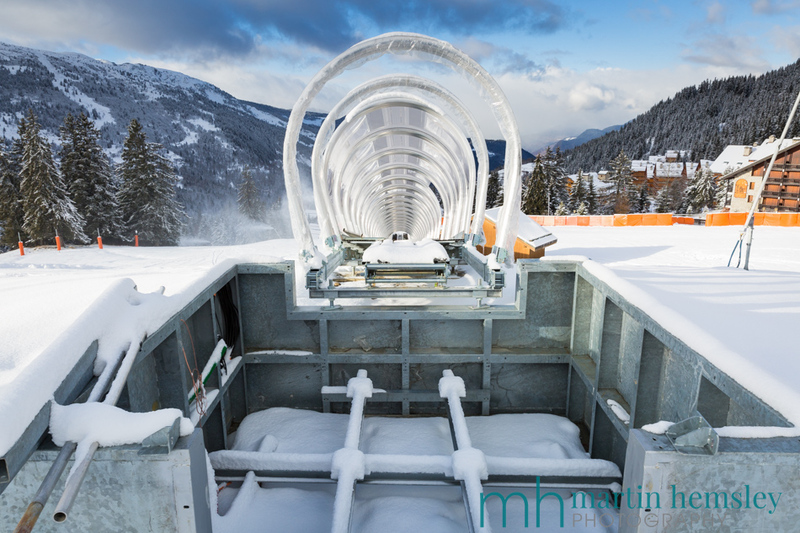 All in all, these improvements in the ski area continue to help people have a great ski holiday, and consolidate Méribel's position as a premier ski resort not only in France, but also in the world. In just a few days time, I shall start teaching again at the start of this winter, and I can't wait to get going properly. And soon the festive period will be upon us. 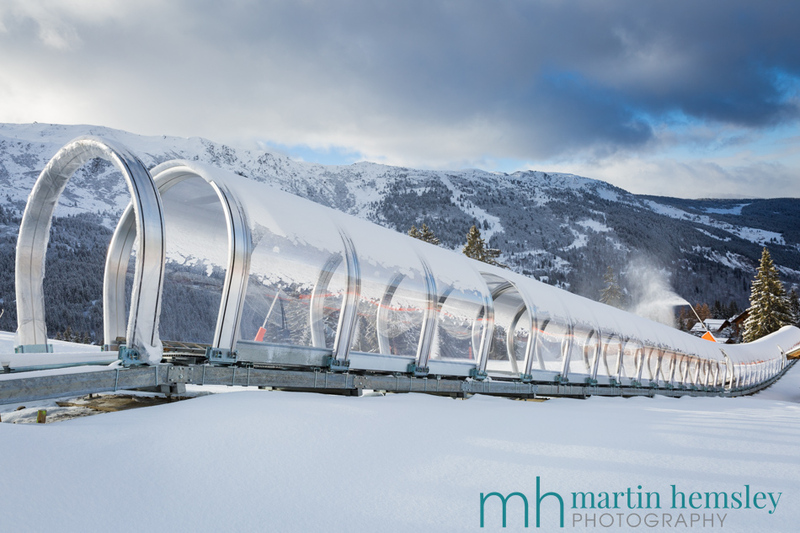 Snow making has continued, so fingers crossed we should have a good start to the winter. 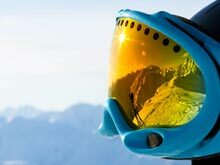 Enjoy all of your Christmas parties everybody, but don't forget to stay on top of your fitness in time for your priceless ski holiday. Martin.